London Info International 2017 opens its doors in just one week. We have an exciting 2 days in store this year, from 5th – 6th December. With delegates and visitors attending from all over the world here is a summary of just some of the things that can be found at the event. WORLD CLASS EXHIBITORS from across the industry. See the best of scholarly, research and professional publishing, tools, technologies and service providers. OPEN CONFERENCE STREAM is open to all visitors, not just paid conference attendees, and will run on both days. This is new for 2017 and includes sessions on Rights, Counter, Copyright, Text and Data Mining, Scientific Research and Education, Content and Technologies. SCHEDULED NETWORKING is new for 2017 and is proving highly popular. 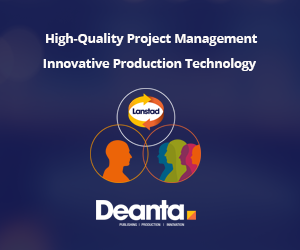 There will be a 1hr session on each day where delegates and visitors will be given the opportunity to spend a few minutes with organisations of their choice to exchange business cards and have a brief discussion which can be extended on their stand or another meeting set up. CLARIVATE BUSINESS LOUNGE – our dedicated business lounge. An opportunity to meet with industry colleagues and enjoy a coffee and cake on Clarivate. COPYRIGHT THE CARD GAME will take place on 5 December and is open to all visitors. Learn about copyright through this game. During this workshop participants will play an abridged version of the game, as well as get ideas about how to use the resource in their own teaching and professional development. EVENT APP – Download our app to plan your visit and for up to date news on-site. Book meetings, sessions programmes, Exhibitors list, floorplan, reminders and more! LII CONFERENCE programme has a truly diverse set of world leading speakers who will discuss and debate the most important and pertinent topics affecting us in the information industry. See the full programme and speakers here. 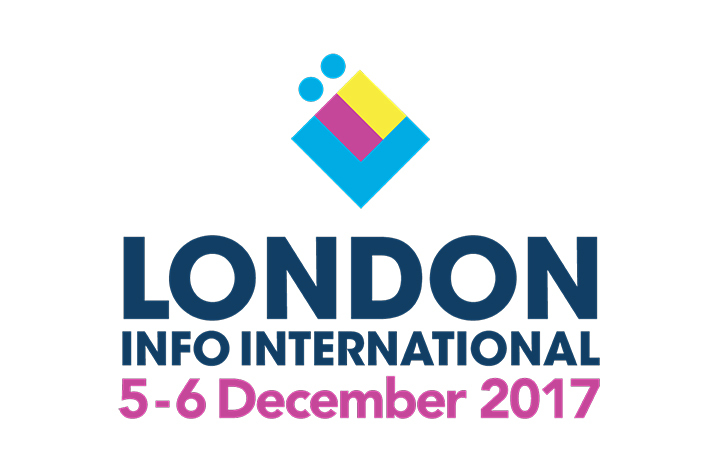 London Info International, a multi-perspective conference and exhibition for all those engaged in information, knowledge and its dissemination. Why multi-perspective? Because, unlike other more single audience conferences, this is not a forum for policy makers, funders, academics, publishers and librarians to talk amongst themselves, but an event for the plurality of voices and opinions of all those engaged in information, knowledge and discourse. This is a unique event that brings together those from the scholarly, research and professional information industries.